He has been a constant feature of KKR's home and away games since 2008. Kolkata Knight Riders (KKR) are gearing up for the eleventh edition of the Indian Premier League (IPL) which will commence on April 7. The whole squad has almost come together as they are practising in full tilt now in what is supposed to be a tough road for them this season in the absence of Gautam Gambhir. The new skipper Dinesh Karthik is set to lead the side for the first time and will be keen to do well. However, the owner of the franchise Shah Rukh Khan is most likely to attend the opening game of KKR to motivate the team. Shah Rukh Khan is the superstar of Bollywood and he is the reason some of the fans support KKR ever since the inception of the Indian T20 league. Even he tries to make it to the Stadium to watch the matches live in order to keep his team and fans upbeat. However, this time around it seems that the actor will be too busy with his assignments and might attend only the opening game of the side. KKR will play their first game on April 8 against Royal Challengers Bangalore (RCB) which will also be their first home game at the iconic Eden Gardens. 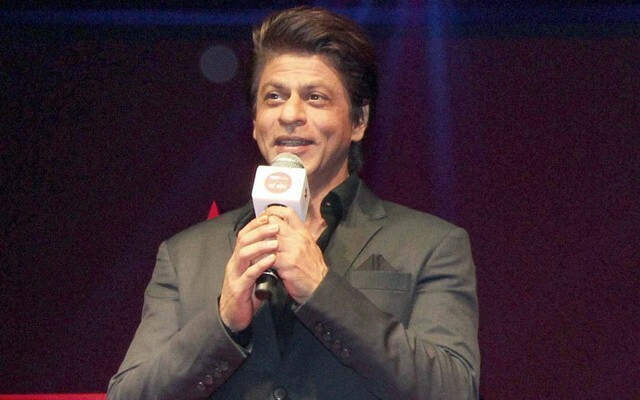 Shah Rukh Khan will most likely attend the game in order to boost the morale of the side after which he will busy shooting for his upcoming film ‘Zero’. “If he has to come he will attend the first home game on April 8. After that, he will be busy shooting for his film and only if we make the knockout stages can he attend the games,” the source was quoted as saying by The Statesman. Meanwhile, KKR played a practice match on Monday as their key players Chris Lynn and Sunil Narine were seen in full tilt and are raring to go. Also, the skipper Dinesh Karthik, coach Jacques Kallis and bowling coach Heath Streak were seen talking to the president of CAB Sourav Ganguly and pitch curator Sujan Mukherjee.